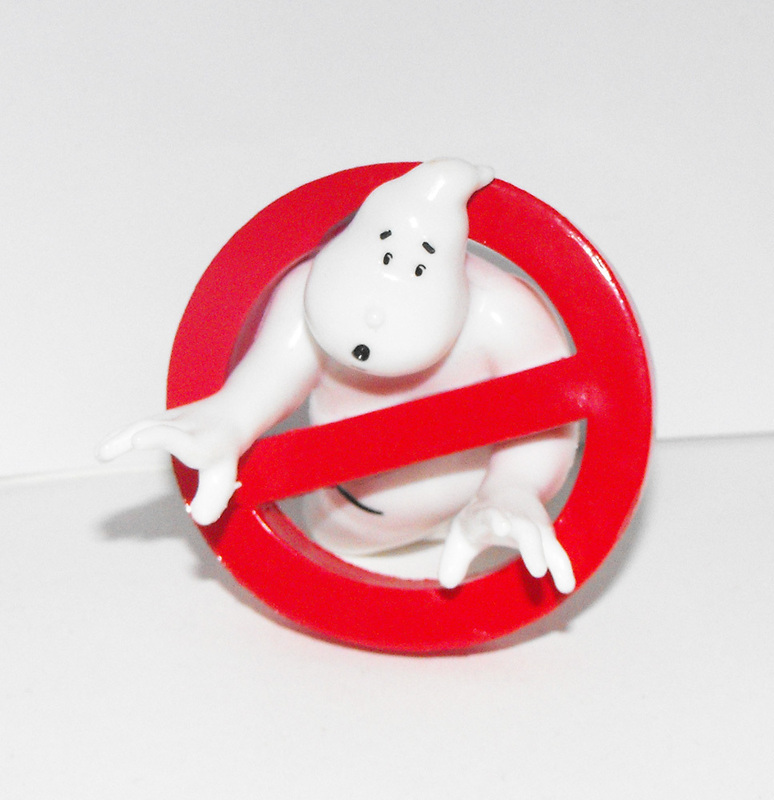 Ghost Busters Logo Plastic Figurine, about 2 inches tall. Made in 2016 by Comansi . Brand new and never used. This figurine comes in plastic bag with Comansi tag.